INNOVATIVE partnered with the Central Indiana Corporate Partnership (CICP) to name and brand its newest initiative, the Applied Research Institute (ARI). The ARI was established out of a need to solve real-world problems that impact the Department of Defense (DoD) and the industry, but to do so in a more efficient and cost-effective way. Before jumping into the naming process, we conducted quantitative and qualitative research. We then performed data analysis to identify some key areas of differentiation that we could highlight throughout the brand. 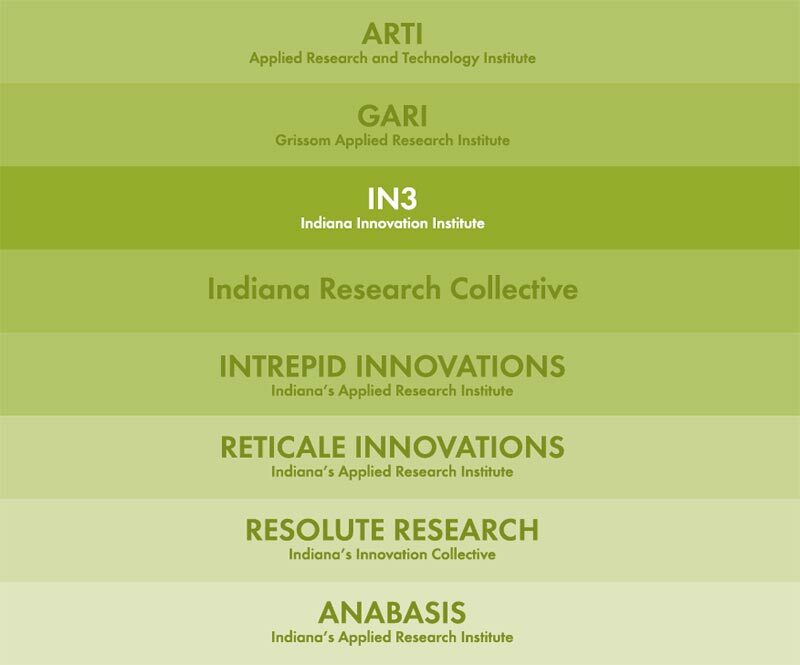 We considered several naming options before landing on Indiana Innovation Institute (IN3). After landing on the final name, we began the branding efforts by developing logo options. 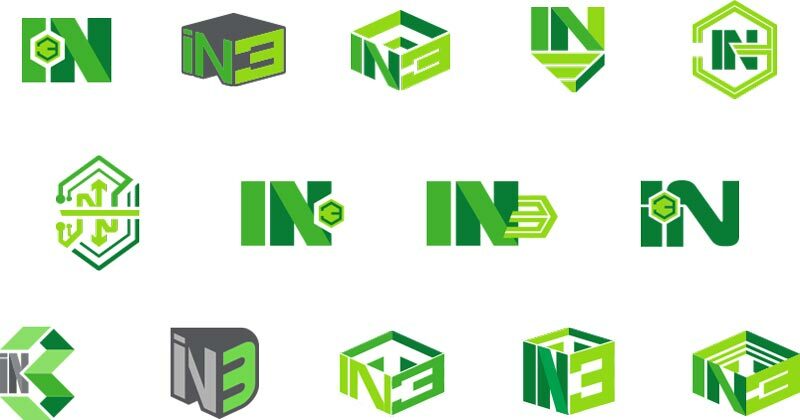 We carefully considered the brand and decided to stay away from blues and reds to ensure visual differentiation from IN3's competitors. Once we completed the initial naming and branding, we moved right into the website development project for the Indiana Innovation Institute. We are already in discussion for future projects for IN3. We are ready to chat about your biggest challenge and create a solution that will wow your audience. Let's get together and collaborate on something great.